Learning the alphabet is one of the earliest stages of literacy. 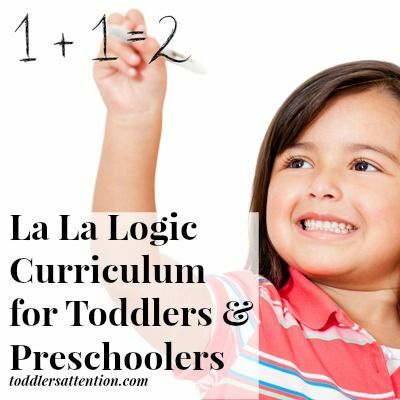 As such, many parents of toddlers are eager to teach their children to recognize and learn letters as soon as possible. However, remember that most toddlers won’t respond to drill. Instead, teach them the alphabet by integrating the letters into their lives, and most importantly, making learning fun. 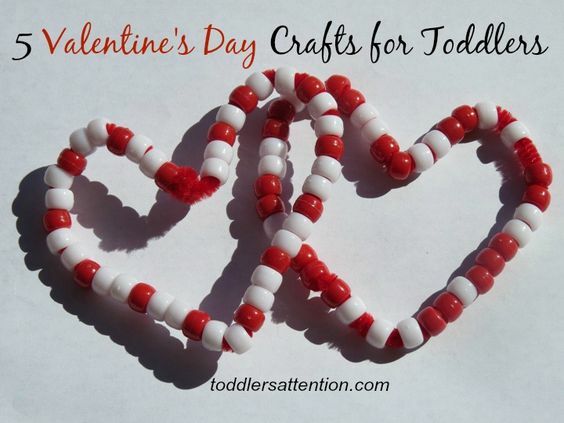 For a toddler, there’s nothing more fun than playing games and spending time with mom or dad. The first letter you may like to focus on is the first letter of your child’s name. For instance, if his name is Chris, teach him the letter C and make the corresponding sound. Then, in everyday life, you can point out other things that make the same sound. “This is a cup. It starts with C just like your name and makes the same sound.” Then repeat the sound. Later you can ask your child what other words start with C. As your child gets older, he’ll get better with this. Children generally recognize upper case letters first, before lower case letters. You could buy large plastic letters with magnets on the back or make your own letters and laminate them. Once your child learns upper case letters, help her “match” the lower case letter with the upper case letter. Start with just a few so she doesn’t get overwhelmed. Another game is to choose three random letters like “A”, “D”, and “W” and ask your child to find the “A”, for instance. If he’s able to do it, praise him enthusiastically and try another set. Just be careful, especially in the beginning, not to choose letters that are frequently confused like b and d or M and W.
If you have letter refrigerator magnets, arrange them in the alphabet. 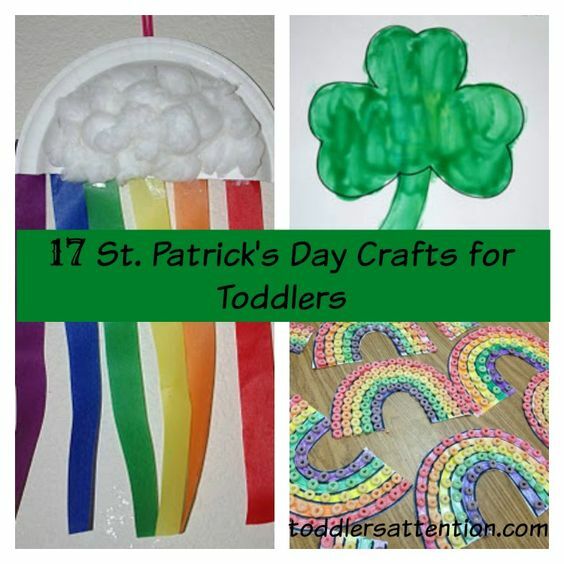 Then, take a few and put them below the alphabet and ask your child to help those letters find their way home. 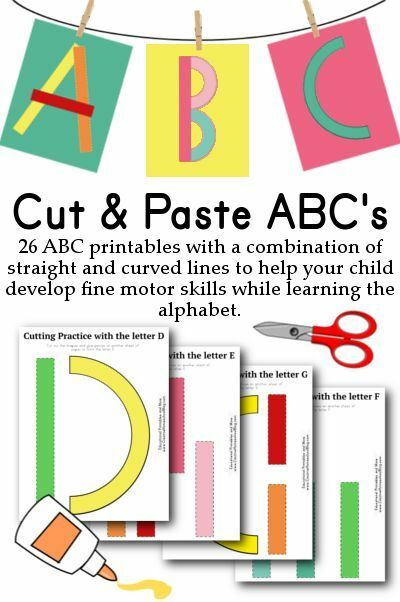 When teaching letters, find as many ways as possible to surround your child with the ABCs. Buy her foam alphabet letters so she can play with them in the tub and put them up on the bath wall. Buy wooden blocks with letters on them and let him build and play with them every day. 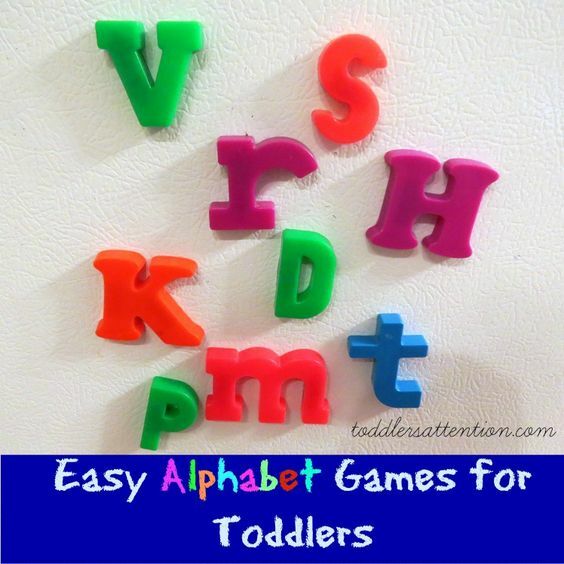 Buy the refrigerator magnet letters and let her play with them whenever she wants. 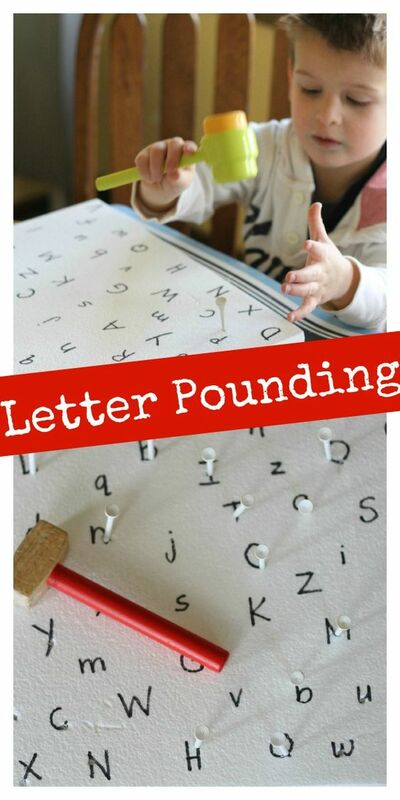 Buy a letter puzzle and help your child complete it. Even better, buy a letter puzzle that also has animals or other objects that start with that letter. 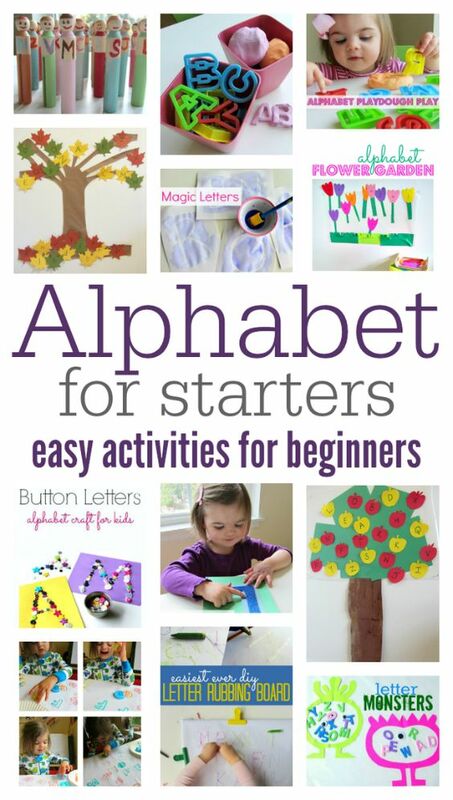 Check out an alphabet book or two every time you go to the library and read it to your child frequently. The repetition will help him learn more. 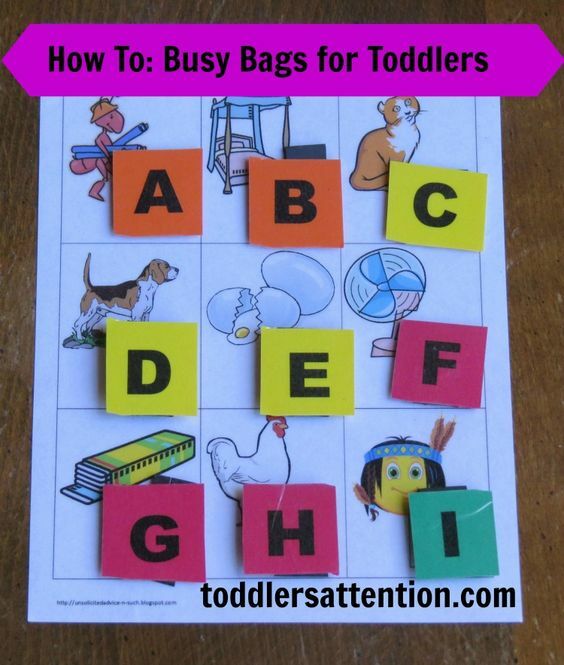 What are some of your favorite ways to teach toddlers the ABCs?